Ever faced the mirror and asked yourself which tie width you should wear? Or have you tried being in the store, wondering how to pick the perfect tie size? 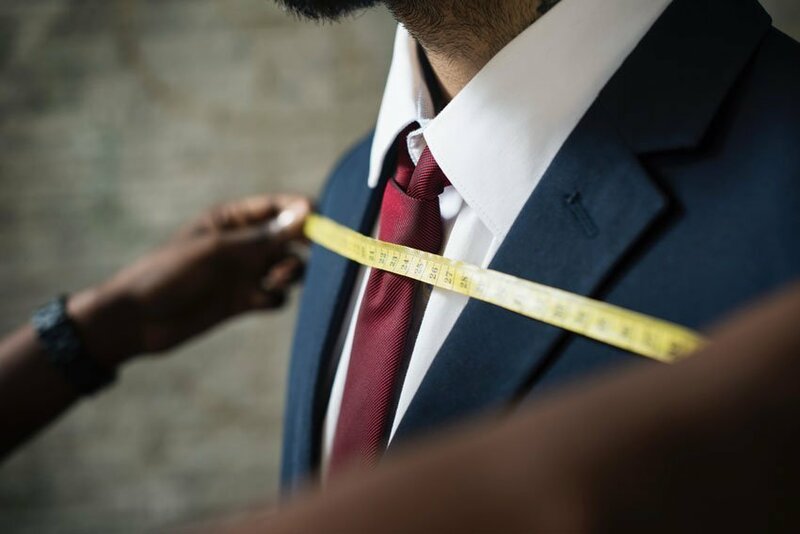 Here, we have formulated a comprehensive guide to help you on your mission to find the perfect tie size! 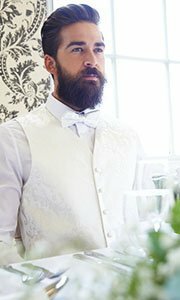 Whether you are just planning to buy one for yourself or preparing to dress up a bunch of groomsmen for your wedding day, you have just found the right guys to help! When we say “formulated”, we are not fooling you around. We actually did a formula you can easily remember and live by. 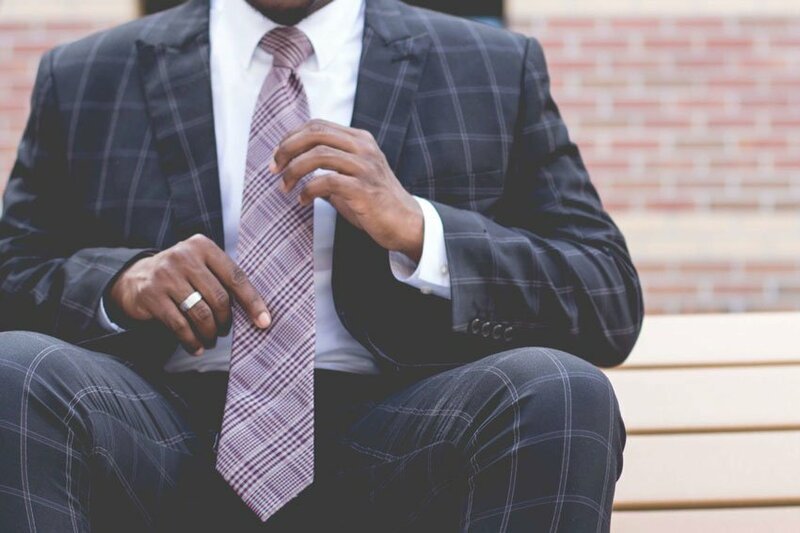 In finding the right tie size for you, just always remember the word “class”, as in C-L-A-S-S.
COLLAR – your tie knot should perfectly fill up the gap between your shirt collar, thus, helping you to pick the right width of tie to use. 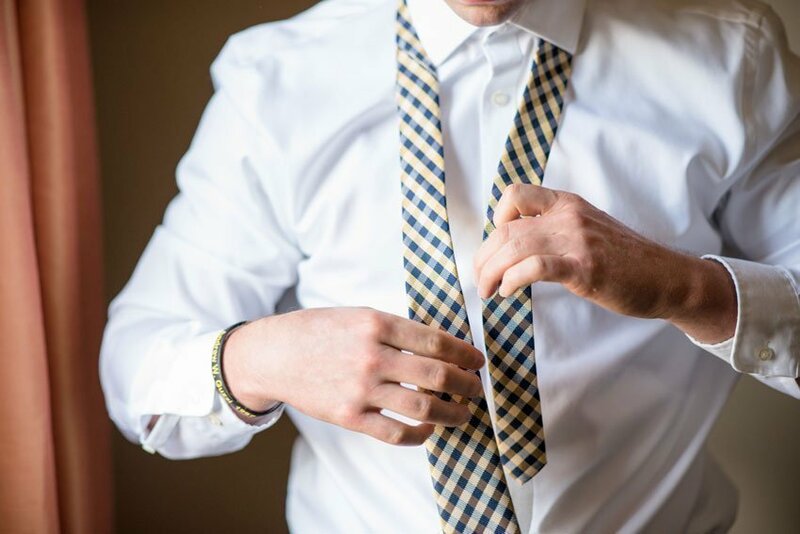 READ: 20+ Ways on How to Tie a Tie Knot! 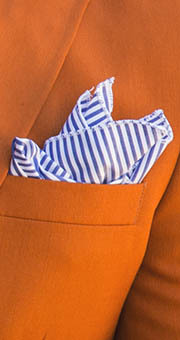 LAPEL – this is the folded flaps of cloth on the front of your jacket or coat. 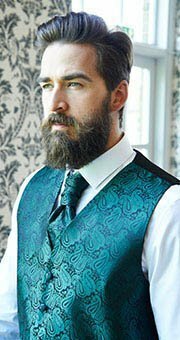 It is a rule of thumb that you have to match the width of your lapel to the width of your tie. AFFAIR – you also have the consider what type of event you are going to attend. SYMMETRY – the length and width of your tie should always match your body size and face shape. The key is balanced proportions. 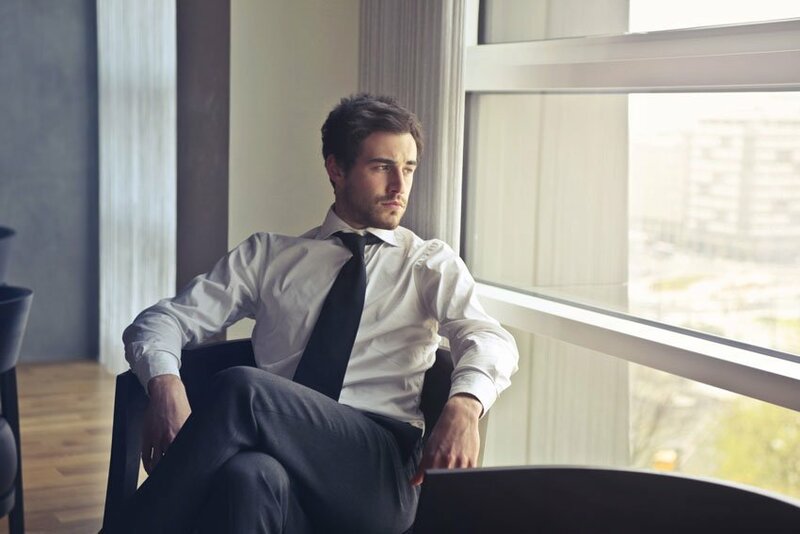 READ: How long should a tie be? STYLE – and above all else, your personal style should never be out of the picture. 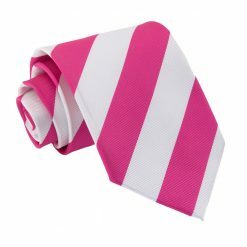 Your tie should always reflect your personality and make you feel good, of course! 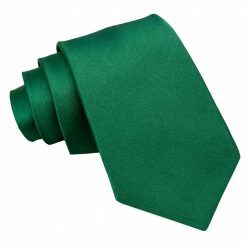 Most of the time, tie shops nowadays carry the standard size of ties which measures around 9 cm or 3.5 inches width. This is considered a fail-proof, go-to width for any occasion, whether it is for a job interview, business meeting, or a formal event. 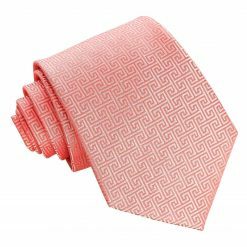 Wider ties tend to have a conservative, elegant appeal, making this tie size to be the most popular width for the past recent years, if not decades. So, if your father or grandfather will be giving you vintage ties from the 90’s, chances are, it will be at classic width. Men with broader shoulders and taller stature usually look best with the classic width ties. If you hit the gym regularly and got a chest like a professional bodybuilder or if it just runs in the family, this will definitely out balance your hefty frame. 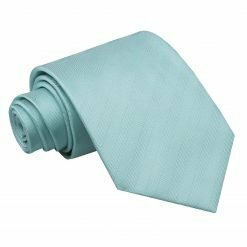 Also called as the “neutral size” tie that measures around 7 cm or 2.5 to 2.75 inches, it is the “in-between” of the sizes available in the market. It works well with almost any type of body and face shape. 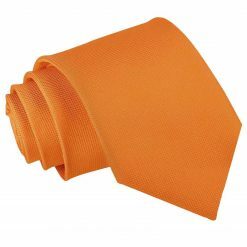 Its flexibility makes it the safest choice for large groups who needs to wear the same ties. Whether it’s for your entourage on your wedding day or for your employees for their uniforms, the modern tie width will surely do the trick! 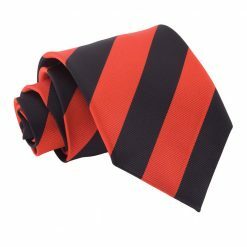 For men with smaller torso or narrow shoulders, ties with skinny blade width which measure around 5 cm or 2 inches will fit perfectly. It will not overpower their build and will look like custom fit. The skinny width is the trendiest of all the sizes since it has become so much popular for young professionals in the recent years. It registers a sleek yet fun vibe to your whole getup without compromising formality. 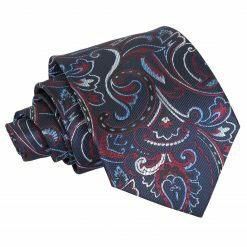 It is also a great choice for teenagers who are tall enough to wear a tie but not broad enough for wider or classic width ties. 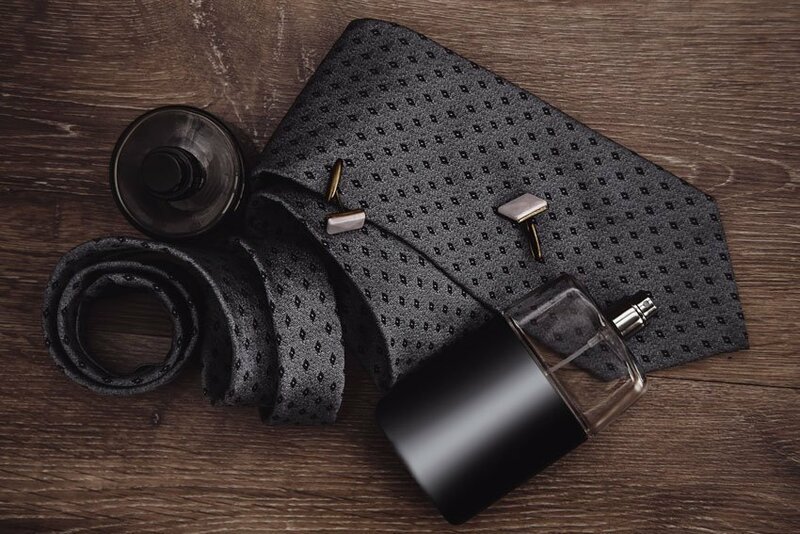 Choosing the perfect tie to wear is not an exact science, but an art of familiarising yourself with your own body type, face shape, and personal style. It will surely be quite a journey of trial and error at first; but, you’ve got to start somewhere, right? We hope this handy guide from DQT sets you with the right foot!